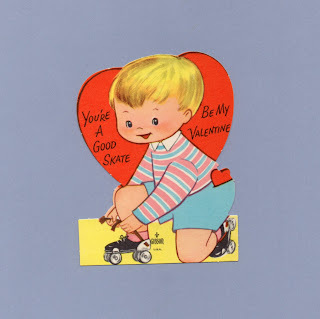 Vintage Valentine Museum: Roller Skates - Couples Skate at the Roller Rink! Roller Skates - Couples Skate at the Roller Rink! You're a good SKATE be my Valentine. 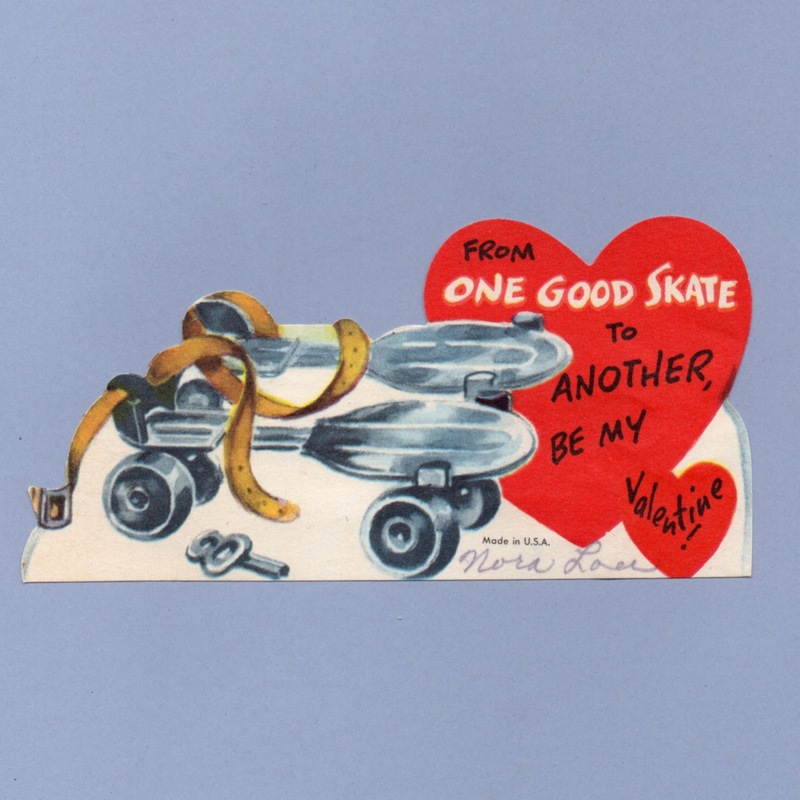 2 1/2" x 3 3/8"
From one good SKATE to another, be my Valentine! 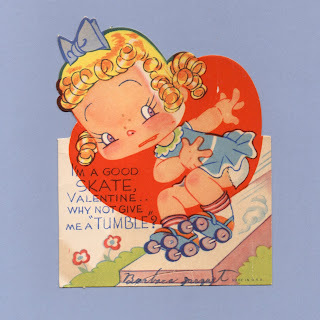 I'm a good SKATE, Valentine...Why not give me a TUMBLE? 4 1/4" x 3 3/8"
ROLL along with me my Valentine. 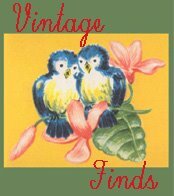 3 5/8" x 2 7/8"